Ski and Tennis Station is the place for all your summer sports needs. 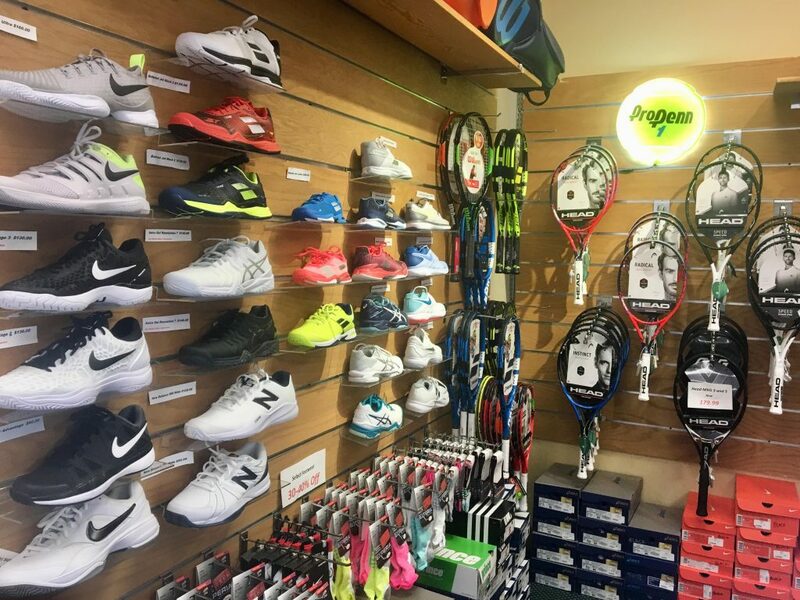 We strive to bring our customers the best selection of tennis, lacrosse,and wakeboard equipment available. 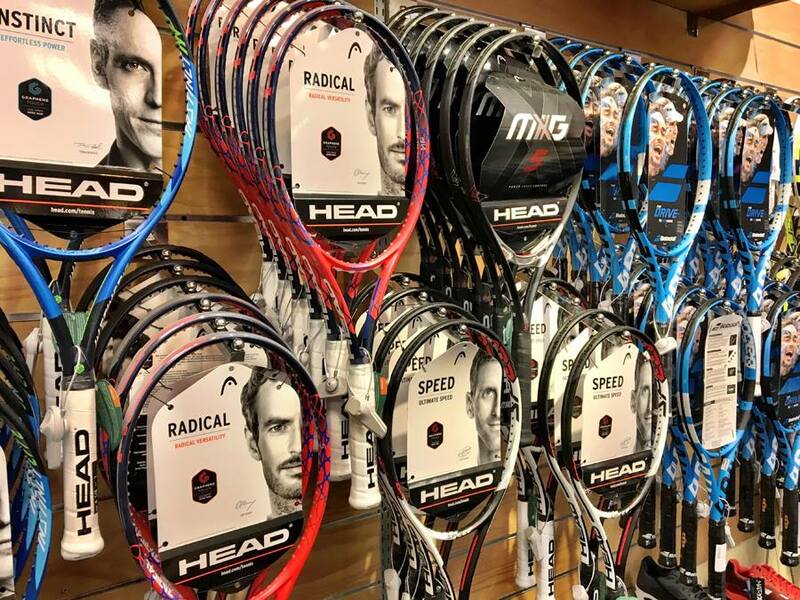 We have the areas best selection of tennis rackets from Wilson, Head and Babolat. We feature custom same day string by our expert staff. We specialize in fitting your game and racket to the perfect string. We carry shoes from Adidas, Asics, Babolat and Nike and clothing from Adidas, Nike, and Tail just to name a few. We have a complete kids tennis selection and the expertise to get a young tennis player off to the proper start. We have been serving the Triad’s tennis players since 1977 and can take care of any of your tennis needs. We have the Triad’s most complete DEMO program as well, featuring custom strung demo rackets from Babolat, Prince, Wilson and Head. Our demo program allows you to try a couple of rackets at a time for 3-4 days and over the course of 30 days we will get you in the right racket. When it comes to lacrosse we have been taking care of the Triad’s players for over 10 years. We feature STX, True, East Coast, StringKing, Maverik, Cascade and Under Armour. We also offer custom lacrosse head stringing by our expert stringers usually within 24 hours. We ARE the Triad’s speciality Lacrosse headquarters, we are in our second decade of providing a full selection of lacrosse gear, featuring the best gear for men and women. Want a custom helmet, come by and let one of our sales associates help yopu spec it out and we’ll have it to you in 3 or 4 days at no additional charge. Go to www.sporthelmets.com and build your helmet, print it out and bring it in and we’ll have it to you before you know it. Team and League discounts are available just tell us your team’s name and we’ll give you the discount! If you have team needs for gloves, helmets, balls or any other supplies just talk to one of our associates and they will help put together a team bid. 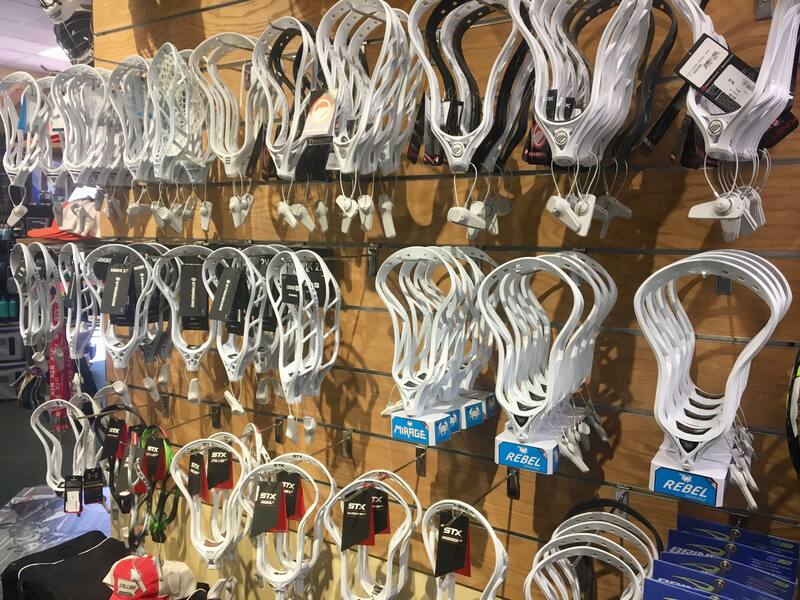 We also have goals and field supplies and come check out the Lax Wall, America’s top selling lacrosse rebound wall. The Board Room is pleased to bring you a wide selection of Skateboards, skateboard hardware. At the Board Room, we specialize in long boards and have one of the best selections around!!!!!!!!!! 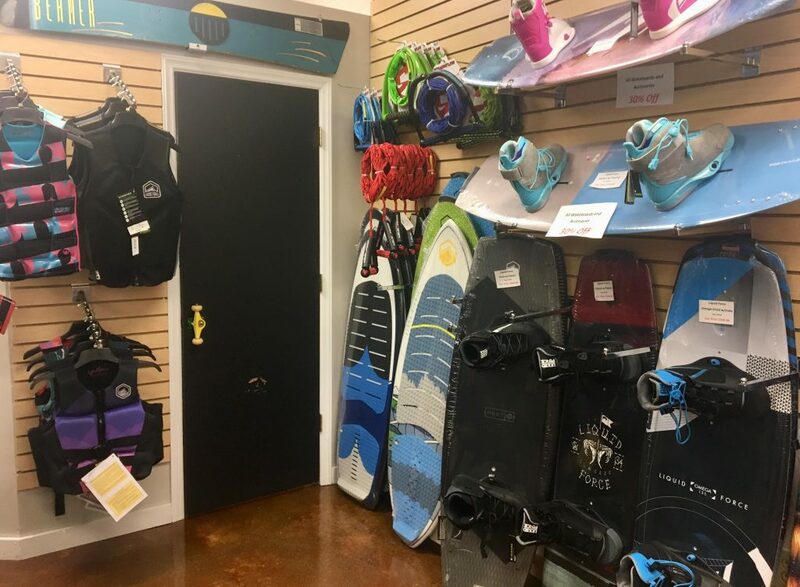 At the Board Room, we want to bring our customers a skate friendly environment and provide products that adhere to their lifestyle. 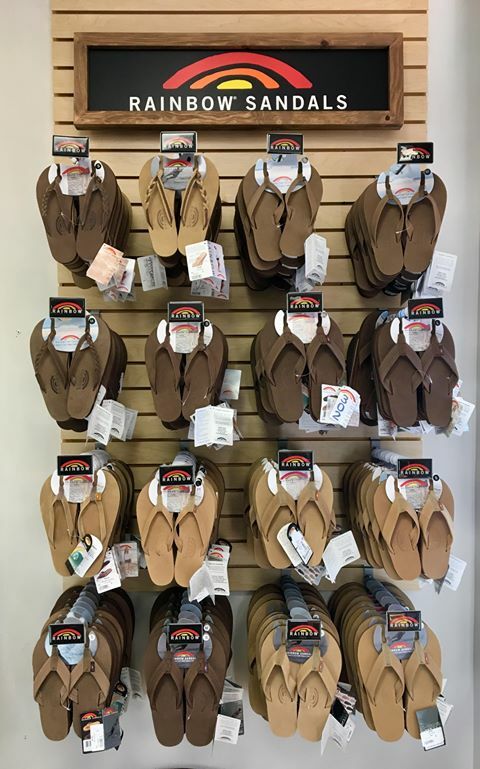 Remember we’ve got summer clothing from Roxy, Quiksilver, Billabong, Reef, Analog, Volcom, Billabong, Jet Pilot and Straightline to get you ready for the lake or shore. We feature Liquid Force and we’ll hook you up with the perfect board. We stock wake boards, vests, ropes, inflatables as well.